Jung Chang - Kampot Writers Festival 2017 "Courage" Kampot Writers Festival 2017 "Courage"
Biography: Jung Chang (張戎) is the author of the best-selling books Wild Swans: Three Daughters of China (1991), which the Asian Wall Street Journal called the most read book about China; Mao: The Unknown Story (2005, with Jon Halliday), which was described by Time magazine as “an atom bomb of a book”; and Empress Dowager Cixi: The Concubine Who Launched Modern China (2013), a New York Times “notable book”. Her books have been translated into more than 40 languages and sold more than 15 million copies worldwide. She has won many awards, including the UK Writers’ Guild Best Non-Fiction and Book of the Year UK, and has received a number of honorary doctorates from universities in the UK and USA (Buckingham, York, Warwick, Dundee, the Open University, and Bowdoin College, USA). 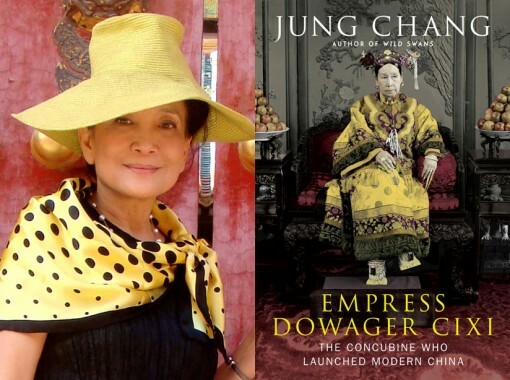 Jung Chang was born in Sichuan Province, China, in 1952. During the Cultural Revolution (1966-1976) she worked as a peasant, a “barefoot” doctor, a steelworker, and an electrician before becoming an English-language student at Sichuan University. 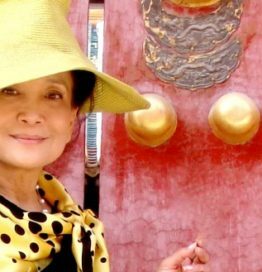 She left China for Britain in 1978 and obtained a PhD in Linguistics in 1982 at the University of York – the first person from Communist China to receive a doctorate from a British university.